The Best Place To Buy An Engagement Ring To Keep It A Secret! Although it might make sense to invite your bride-to-be along when you purchase an engagement ring, it doesn’t beat surprising her with a fabulous ring you’ve chosen yourself. The problem, of course, is to know how to keep your engagement ring a secret until the big proposal? Discover the best place to buy engagement rings along with tips on how to keep your plans hush-hush. Not sure about the 4Cs of diamonds or what style matches your partner’s sensibilities? Your first thought might be to purchase a ring at your local brick-and-mortar jewelry store. This comes with a few benefits. 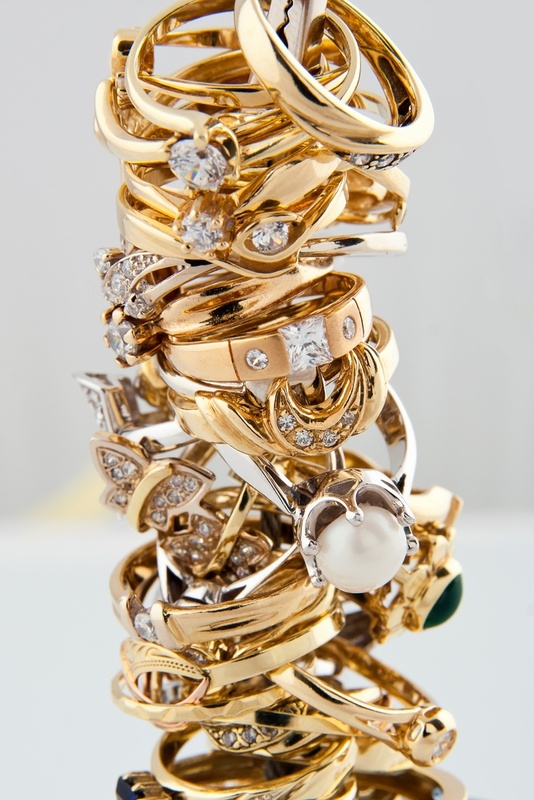 You get to see the physical ring immediately, hold it, and speak to a jeweller face-to-face on different ring styles. However, physical stores can make it tricky to keep your engagement ring purchase a secret! What if you don’t have time to shop for a ring, so you are forced to break up your routine? Your loved one might get suspicious. What if the jewellery store is in close proximity to where you live? Your loved one might be walking past and see you, ruining the surprise! Shopping with a confidante, such as your partner’s best friend or family member, can certainly help the process but be sure you can trust them to keep a secret. If you know her friend caves after two martinis, it’s best to leave her at home. Online shopping for engagement rings is increasing in popularity because it can save you money while offering convenience. You don’t have to break up your routine or wear a disguise. However, you must shop around just like you would at physical stores, really taking your time to find the perfect diamond ring. You should check that the online store offers diamonds certified by the Gemological Institute of America (GIA).. You also want to receive a diamond certification with your ring purchase. Once you’ve decided on your purchase, be sure your secret won’t be exposed by your web history. Your girlfriend might use your laptop and stumble upon your search history, revealing your plans. Always make sure you’ve signed out of her accounts before starting your search, especially if you share devices or computers. Even if she never uses your computer, delete your browsing history just to be on the safe side. Don’t leave any bank statements around the house where she could find them. If your girlfriend sees a huge amount of money has been taken out of your account, this will surely raise eyebrows. If you are already living together and sharing a bank account, you can to set up a new bank account from which you will purchase the engagement ring. This minimizes the risk of your girlfriend finding out. Don’t worry – once you propose with a gorgeous ring, she won’t mind all the secrets! The best place to buy an engagement ring tends to be an online store where you can have greater privacy shopping from the comfort of your computer. 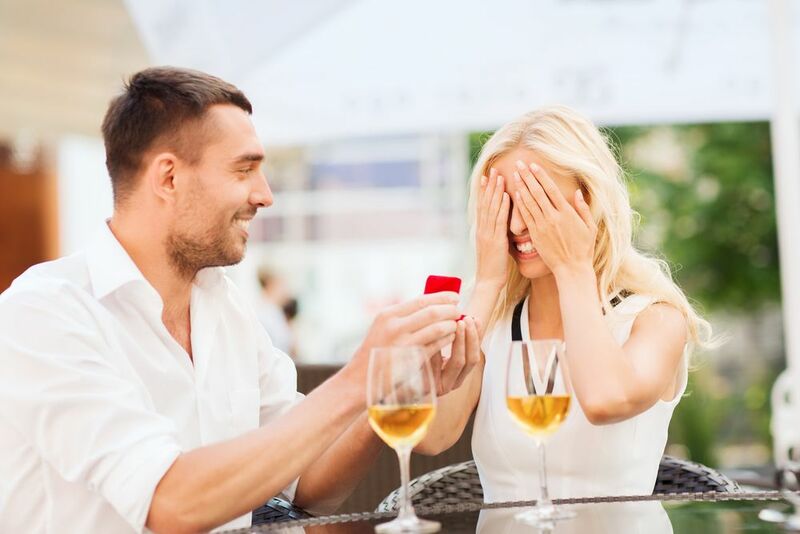 However, follow these important tips to keep your actions as secretive as possible so that your marriage proposal will be an amazing surprise.